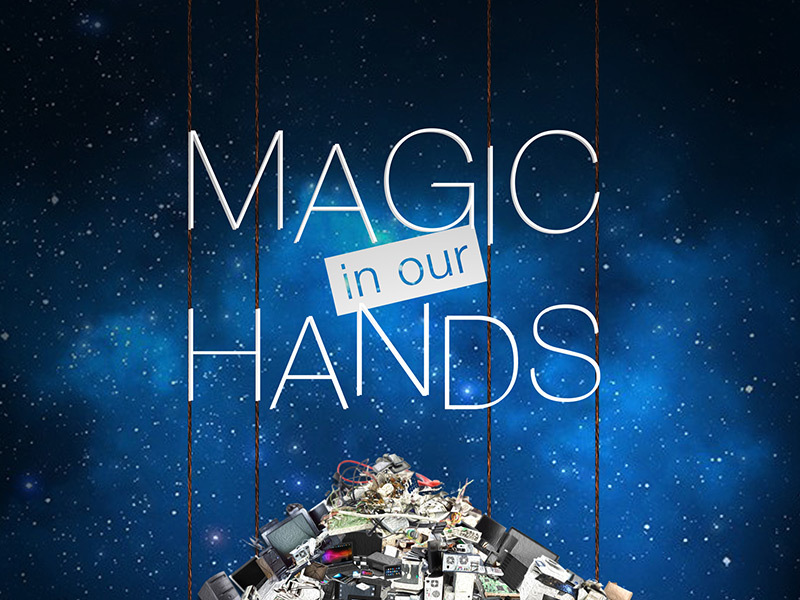 GREAT NEWS: Our documentary film Magic In Our Hands has been picked up by Conscious Good whose mission is to elevate the human experience and collectively heal the world one inspiring story at a time. How awesome is that?! They believe that “Stories – real and imagined – have the power to transform”.